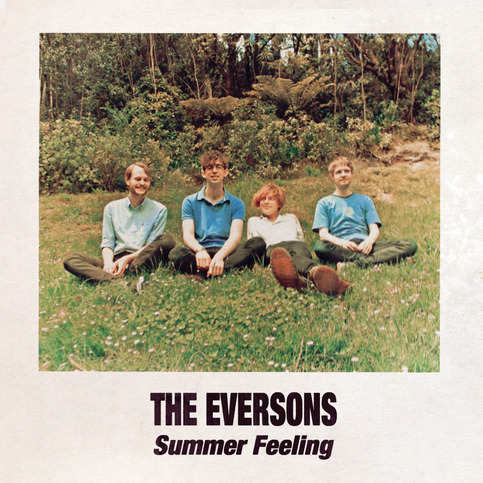 Lil' Chief Records: The Eversons - Summer Feeling Released Today! Lovely stuff. 'Feel good' album of the year.